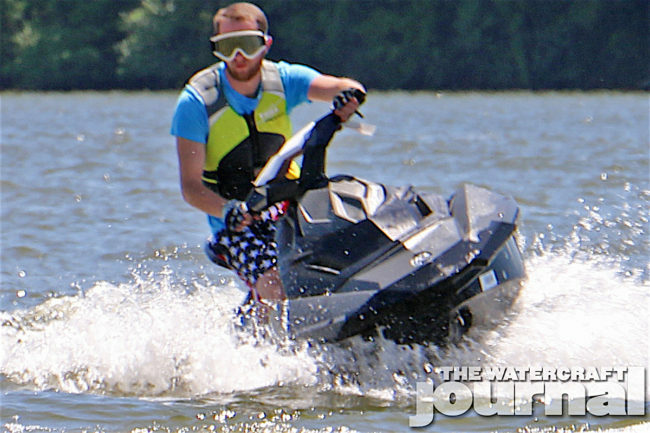 America's Motor Sports Sales Training Demo Day | The Watercraft Journal | the best resource for JetSki, WaveRunner, and SeaDoo enthusiasts and most popular Personal WaterCraft site in the world! 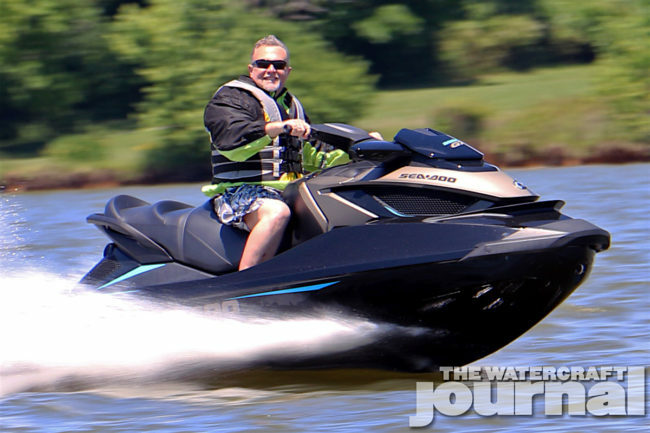 Almost all of us have experienced it: brushing up with a sales person at your neighborhood powersports dealer and walking away feeling that you knew waaay more than they did about pretty much everything that had to do with watercraft. 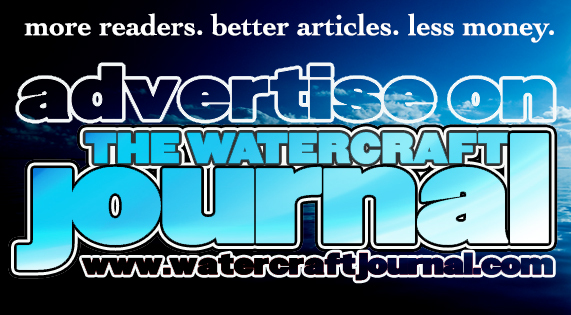 We at The Watercraft Journal regularly field queries from enthusiasts confused by misinformation passed on by a sales person at their local dealer. And while there’s little that anyone can do to keep someone from misleading a potential customer about the competition (“Oh that? You don’t want that one. 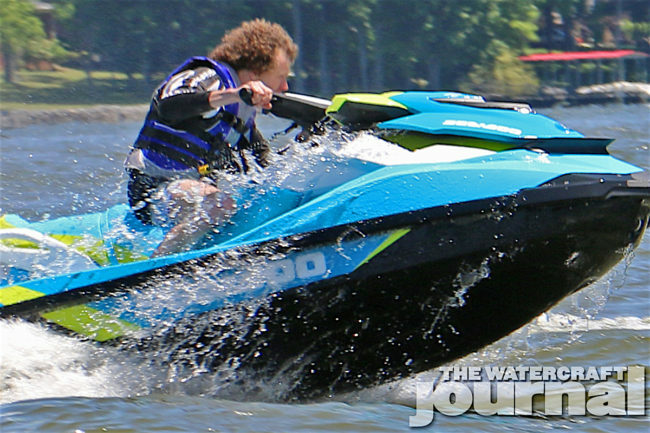 They’re made from demolished orphanages and run on ground-up kittens.”), America’s Motor Sports, the largest Sea-Doo dealer network in Middle Tennessee, is striving to keep their sales team equipped with not only the best and most accurate information, but first-hand experience. A swathe of demo units and pre-owned units were tagged for the day’s exposition. 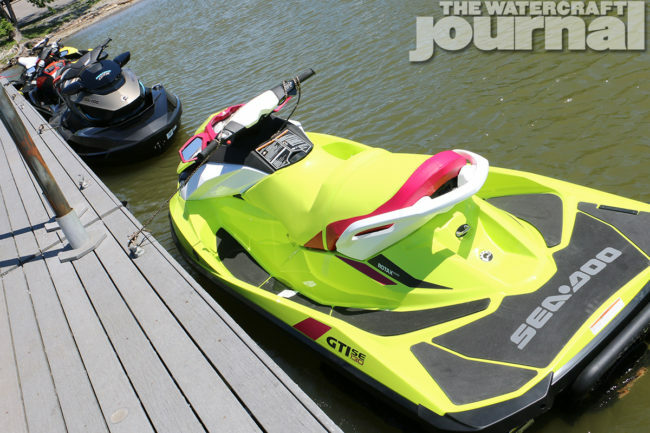 In addition to the aforementioned Sparks, a pair of brightly-hued GTIs with differing trim features, were joined by a handful of S3-hull-based three-seater runabouts, including a supercharged RXT-X, a GTX and a RXP-X. 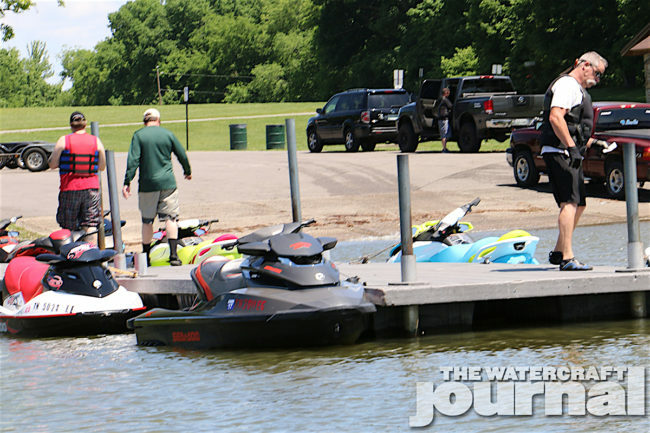 Although traveling up and down the lake was limited so that responders could act quickly in case of an accident, riders were given plenty of room in the man-made lake to maneuver these machines at full power. 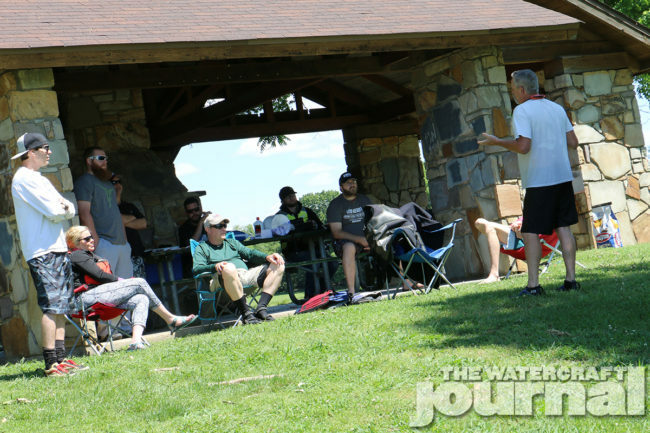 And for those not on the water, cool drinks and a warm lunch sat beneath the lakeside shelter, hot off the grill. 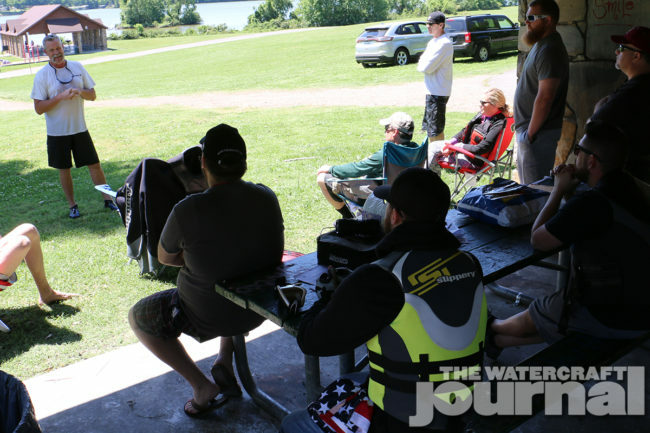 “We want everyone to get what they need here to share a positive experience to the customer,” Blackwell concluded. 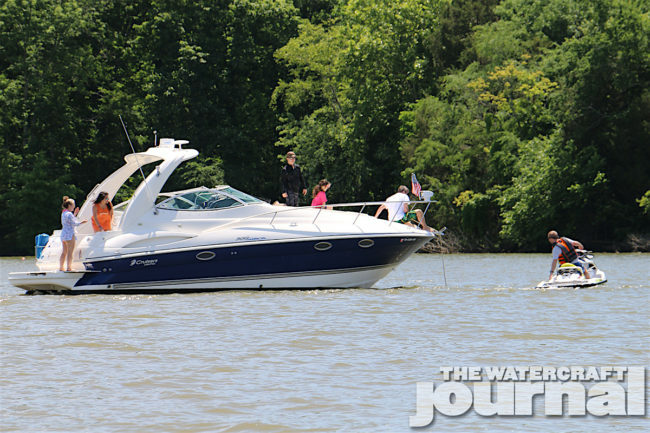 A top-of-the-line GTX S 155 was put to good use as the waters surrounding Sander’s Ferry Park on Old Hickory Lake began to churn with the afternoon breeze. 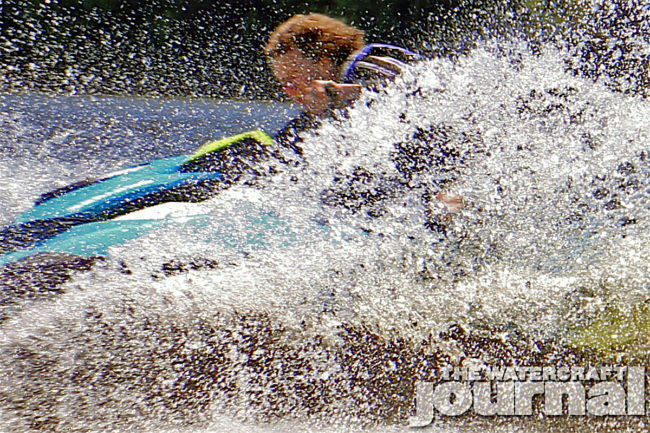 Employees experienced the insulating cushion provided by the suspension as they raced across the surface. 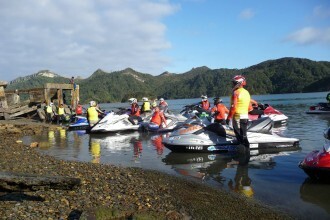 Others scrambled for turns aboard the racy RXP-X 300, some of which underestimated the machine’s power and were seen swimming back aboard. 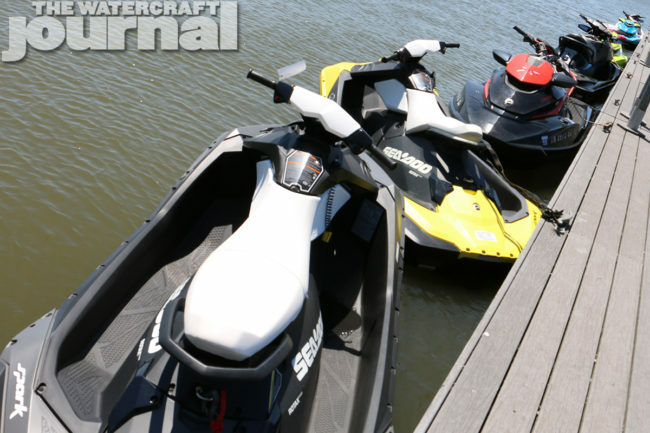 In fact, a few chose to avoid riding the 300-horsepower machine, claiming that they weren’t ready for it. Others had to see for themselves: “Man, I had no idea,” wheezed one staffer. “That thing is a beast.” And that first-hand experience is a better sales tool than any (and all) of the brochures you could print.